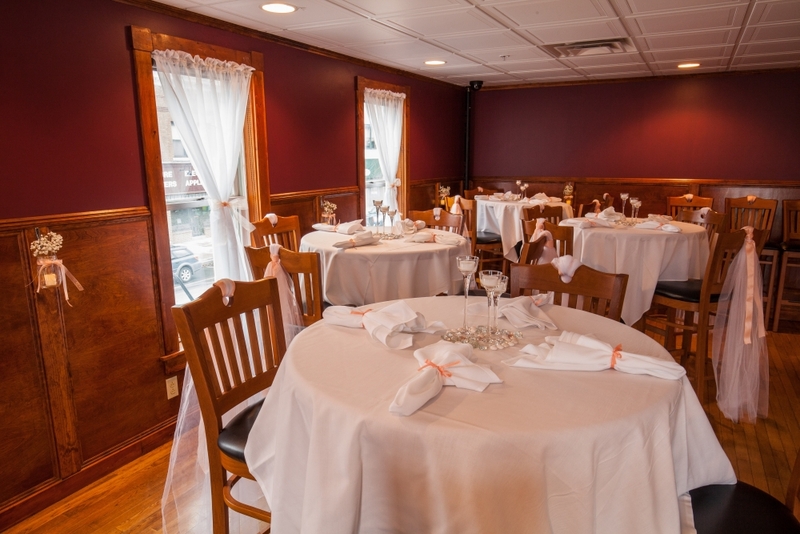 We have a gorgeous two room private event space upstairs. 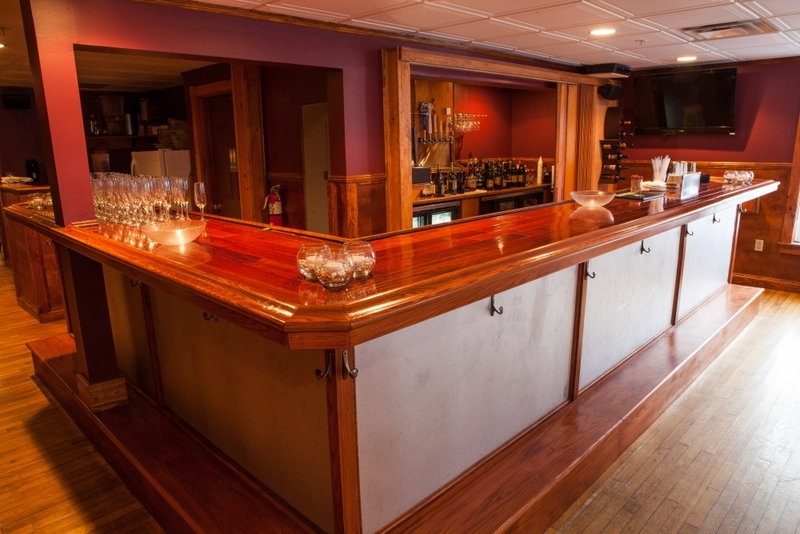 There is a dedicated bar, tables to seat approximately 60 people but the rooms allow for up to 85 total guests. 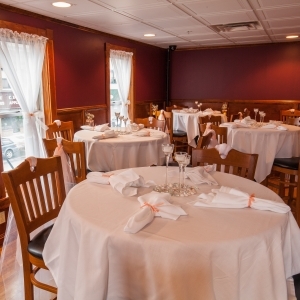 We have a cozy sitting area, and dedicated music. 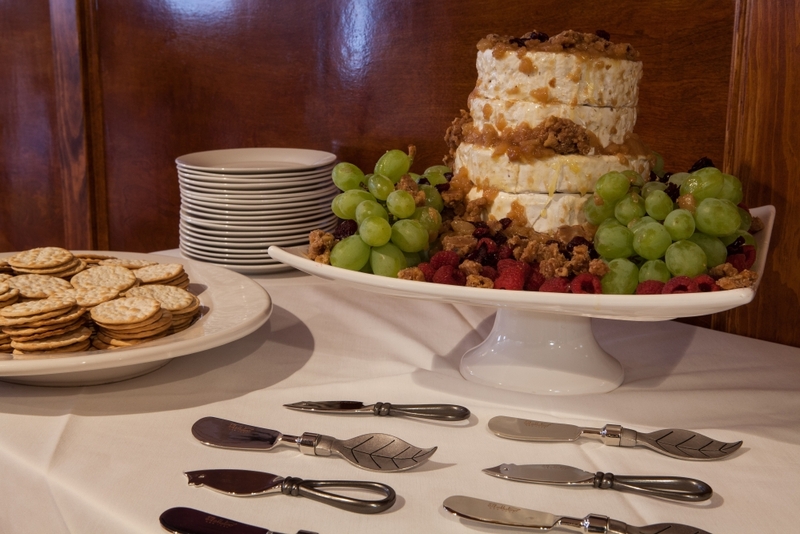 We would love to help you plan and hold any event you may have. 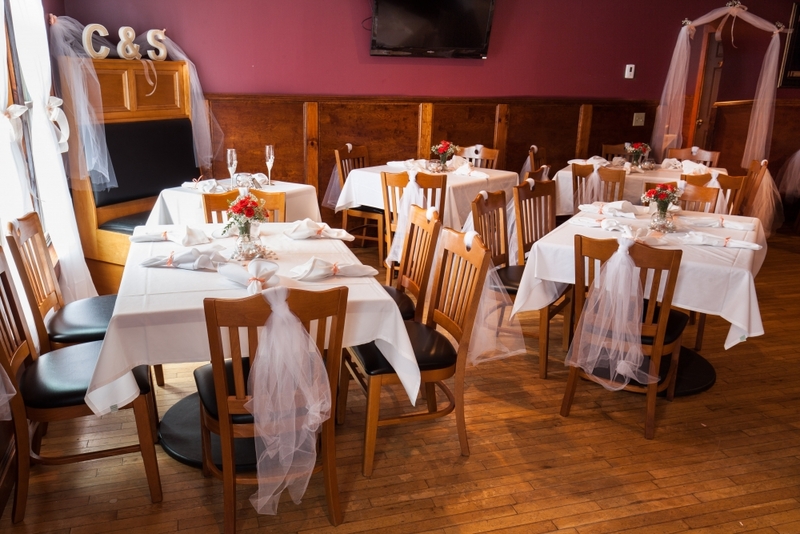 From a small intimate lunch/dinner or birthday party to a large holiday party or even a wedding/reception. 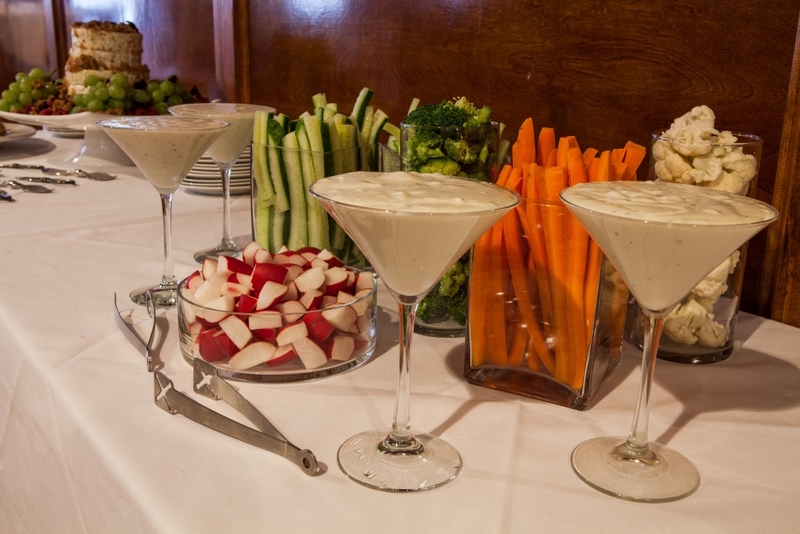 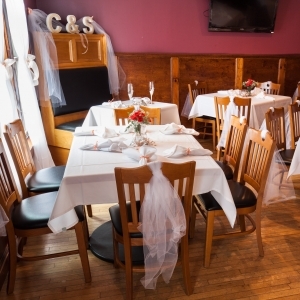 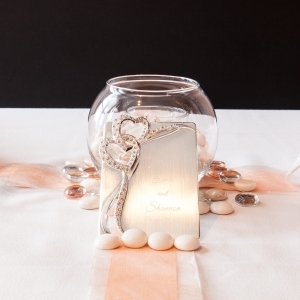 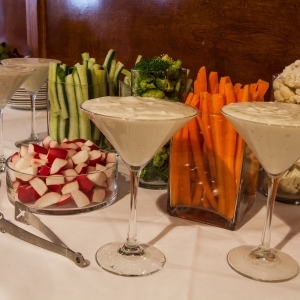 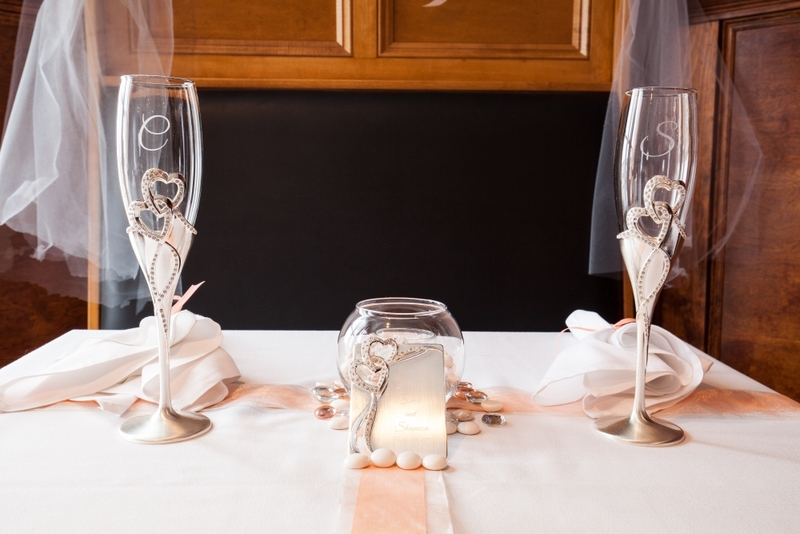 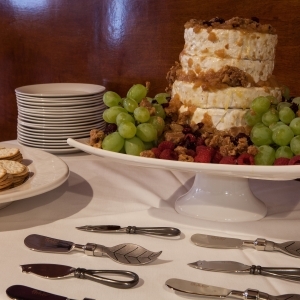 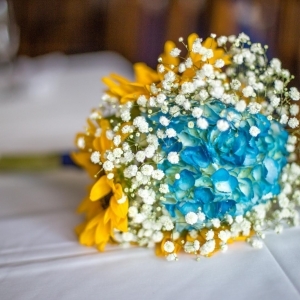 We can help you through the process from booking, to menu planning, room set up and tear down. 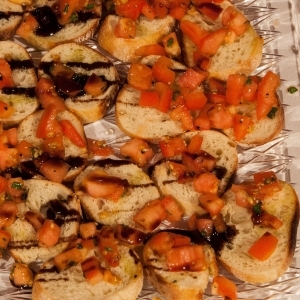 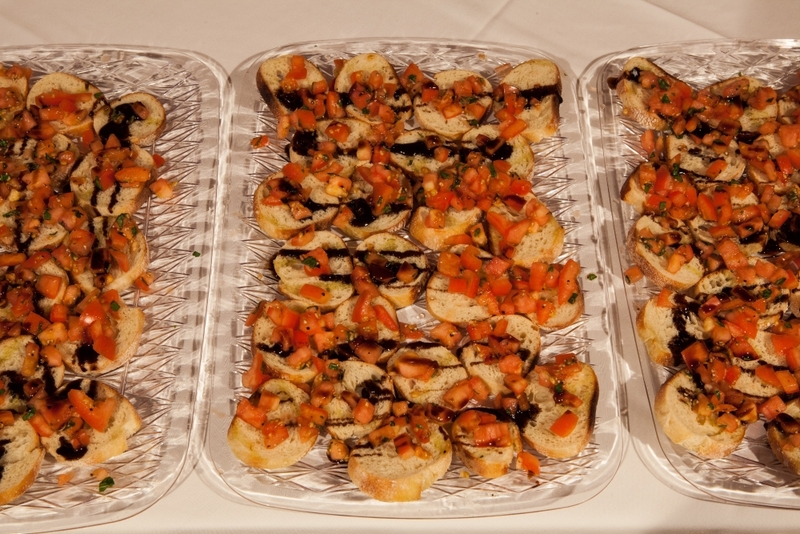 We can create a buffet menu just for your event or you can order via our menu. 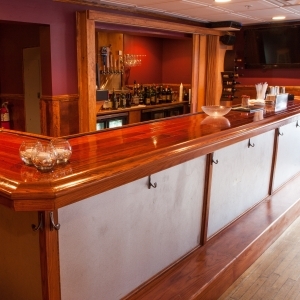 Our room rates are $40 per hour for the room, and $10 an hour for your dedicated bar tender or busser. 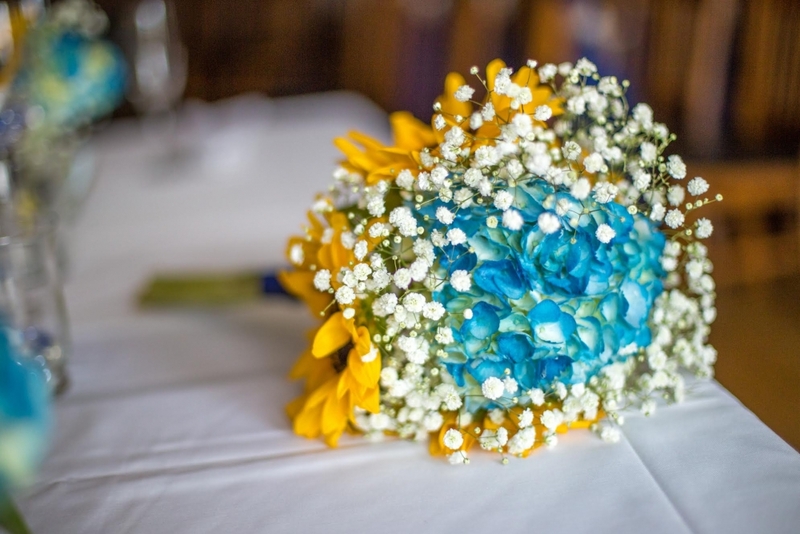 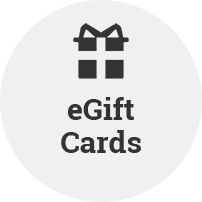 Please give us a call at 802-479-7002 or contact us to check on your preferred event date and we will help make your event a huge success.